Air quality continues to be a hot button issue across not only the United States, but the entire world. As research pinpoints the negative effects of smog and air pollution on our respiratory systems, new German research has found fine particulate matter has recently been linked to increased levels of stokes in adults. More than 4400 residents of Bochum, Essen, and Mülheim an der Ruhr participated in the study. Participants were selected over the time period from 2000 to 2003, and were aged between 45 and 74 years. Information regarding stroke or cardiovascular disease occurrence and/or associated mortality was collected annually. In addition, the authors evaluated exposure to particulate matter and noise according to participants’ place of residence. The results indicate that stroke is more likely to occur with increased air pollution. The results for coronary events are less clear, and exposure to noise pollution showed no clear effect. The authors point out, however, that the data indicates a tendency for increased risk of cardiovascular disease through particulate matter exposure. 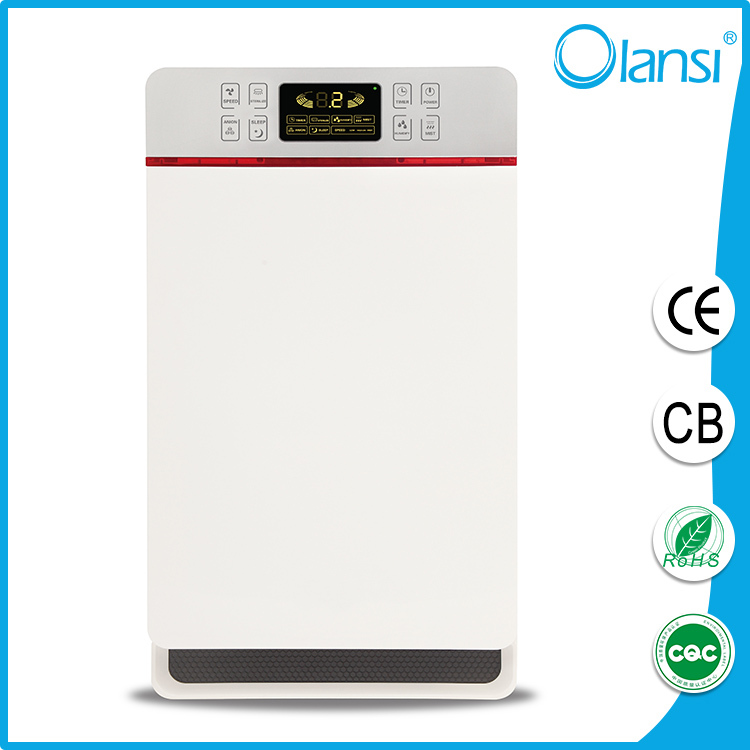 At Guangzhou Olansi, we’re well aware of the detrimental effects of air pollutants on our health, especially fine particulates. In order to help curb those negative side effects of being exposed to unfit air quality, we’ve done extensive research on high-grade filtration and in turn, provide our buyers with the best air purifier filters in the world. Our doctor-approved Home Air Purifiers offer True HEPA filtration that removes 99.97% of the tiniest of particles from the air – limiting most harmful particles over 0.3 microns, while several competitors only remove less harmful particles. If you live in areas with poor air quality levels or high frequencies of airborne allergens, consider a doctor-approved Olansi Air Purifier and limit the chances of stroke or other health issues for you and your family.